1. Light handle assembly, comfortable for using. 2. 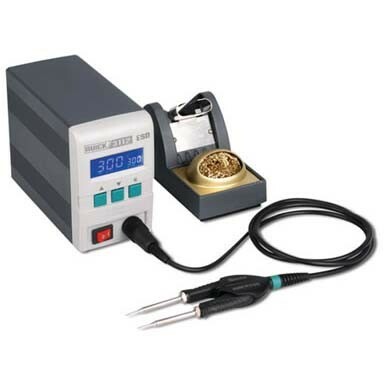 Be used with QUICK3112 soldering station, digital temperature calibration, and easy operation. 3. Heating the soldering joints directly without affecting adjacent components. 4. Novel appearance and stable structure. 6. Suitable for desoldering 0603/0402/0201 components.